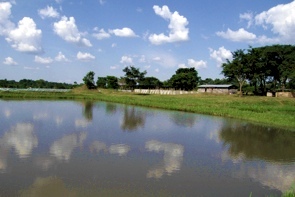 africaFISH is a dynamic new company that aims to create the largest commercial sustainable fish farming business in Africa with operations in at least three selected locations by 2016 to supply the rapidly growing African and international markets. africaFISH aims to be a successful and profitable business but how we operate is also very important to us. 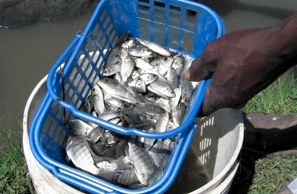 africaFISH is guided by a commitment to genuine sustainable development i.e. development that provides economic returns and generates benefits for communities and the environment. 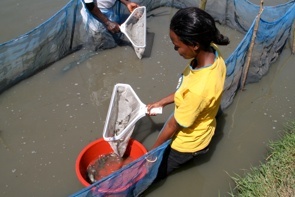 Our first project is the Uganda project which involves the investment of almost €5 million to build on the assets and experience of an existing small-scale producer to create a major aquaculture business and to develop an associated sales and marketing company to get our products to market.